Should You Buy an Appliance Warranty? Home / blog / Should You Buy an Appliance Warranty? When you consider how many appliances you have in your home, you might be surprised at the total number. Now, take that number and add a price to each appliance. For the price you’ve come up with, add extra money to include an extended warranty. You may be feeling like you’ve just done some math homework, that isn’t the intention. We are hoping to get you thinking about what these warranties mean, price wise that is. 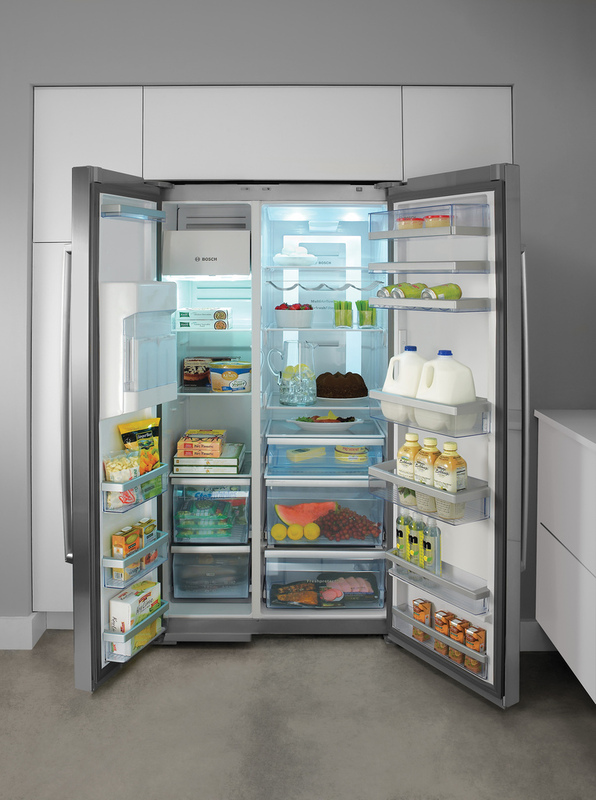 These appliances cost less and experience fewer issues. When one breaks, it can be just as easy to buy a new appliance rather than call a technician to come out and fix it. Saving the appliance by doing a home repair is also usually a much more comfortable task. There are fewer pieces to put back together and replace than there is in a larger appliance. 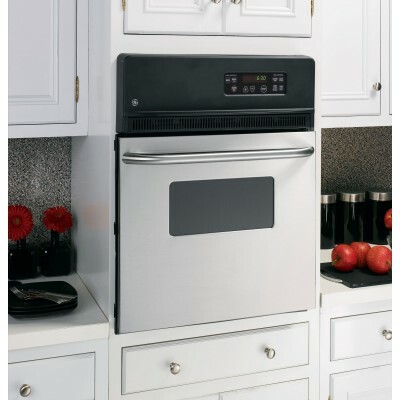 Major appliance repair and service should be offered at the company bought your appliance from. If you are buying an appliance with a warranty provided by a company without professional technicians, you should not splurge on a warranty. Most likely, they will either not repair or contract out a service with a low price tag. These repairs can take months, something you don’t want to wait for when your refrigerator stops working. Which Appliances Should I Skip the Warranty For? When dealing with major appliance sales, you may be able to skip warranties for some items. Things like an oven hood don’t have many parts that will break. Dishwasher repair is also not as expensive as some of the other appliances in your home and can be skipped if you are running low on cash. When it comes to washers and dryers, the warranty should not be skipped. These machines are expensive to repair and have many pieces to them. Refrigerators are another warranty that should be purchased. Not only will you pay a lot to have this appliance fixed, but you can also lose all the food the fridge holds while looking for a technician. Hi-Tech Appliance specializes in both appliance sales and repair. We can help you decide which warranties will be the most necessary based on our years of experience.